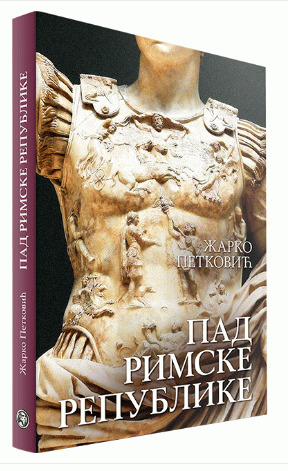 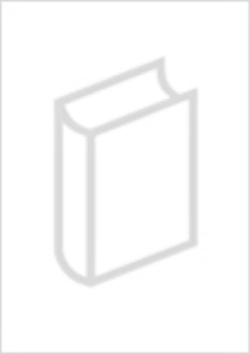 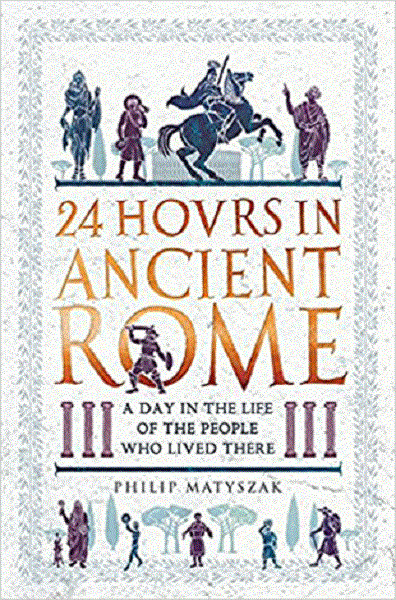 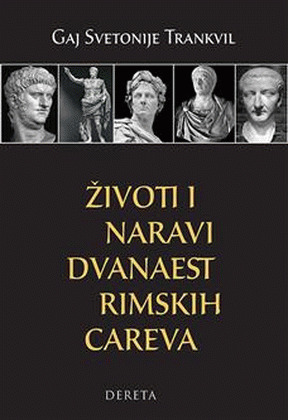 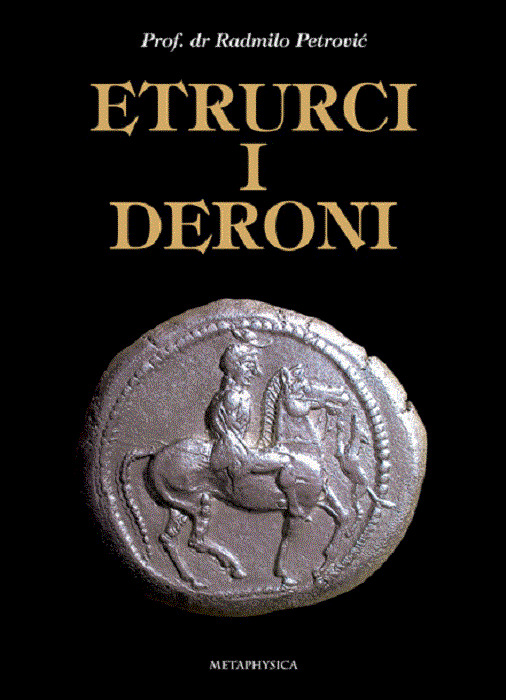 In working towards, a solution to the problem he set himself, from the individual to the universal, the author of this book has given a broad elaboration of the interpretations by recognised authorities on the monetary system in the Late Roman period. 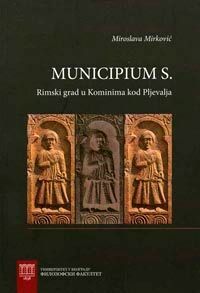 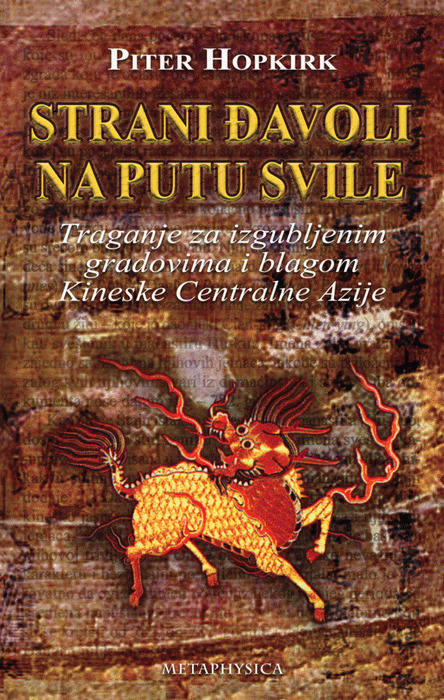 Combining his experience and knowledge of the ancient techniques used in the process of minting coins, and comparing the ratios of the components in producing silvered series, B. Drča arrived at a significant and, one may say, original solution, thus offering the answer to the question that appears on the book. 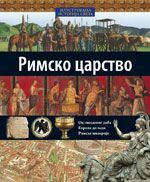 Besides the conclusion he reached, using an exact, mathematical method, many other questions and assumptions have arisen, which will be topics for reserch by future generations of numismaticsts.